Apple will presumably take the wraps off of iOS 13 when the WWDC 2019 event rolls around in a few months, and hopes are high. Following the decision to make iOS 12 a release all about speed and stability, expectations are that Apple will bring the fire with new features and redesigned interfaces in iOS 13. That also means that iOS 13 is ripe for great concept work, and that’s what designer Leo Vallet has done. Vallet shared his work on Behance and it’s actually pretty awesome. 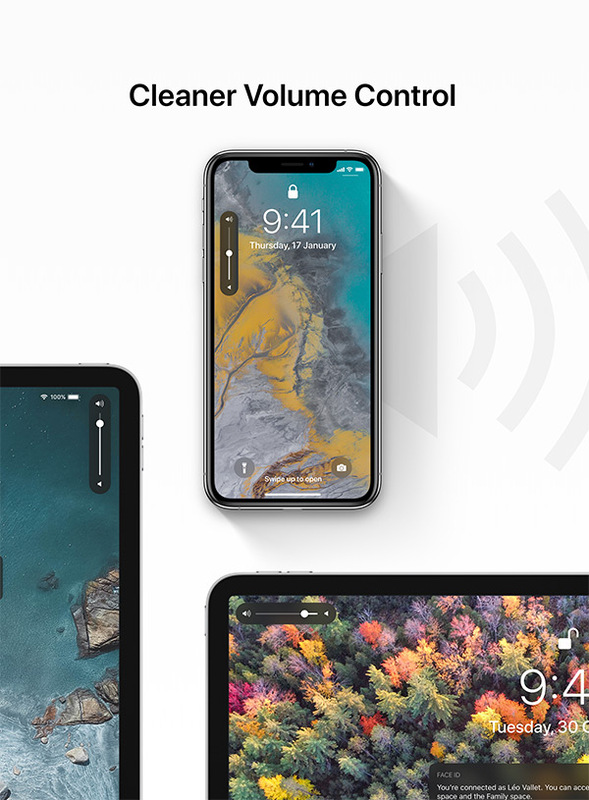 Alongside a new, much improved volume control interface as well as a combination multitasking and Control Center view, there are plenty other little tweaks and changes that we would love to see Apple bring to iOS 13, especially on iPad. 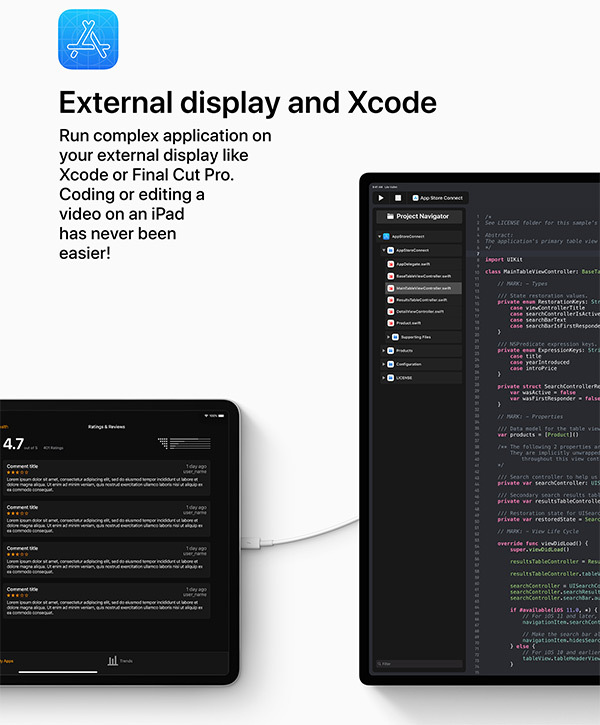 One of the things in the concept that we doubt most people will care about is support for Xcode and advanced external display use. While many can see the benefit of the latter, bringing Xcode to the iPad is something only developers will appreciate. That’s not to say it shouldn’t happen though, and allowing developers to make iPad apps on an iPad would absolutely help the tablet become a true Mac replacement for those who make the apps we all use every day. 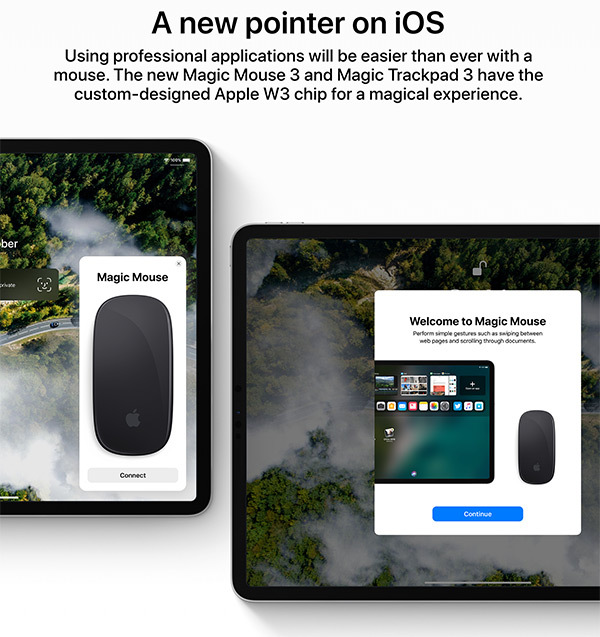 There’s also support shown for an external Magic Mouse, as well as a Magic Keyboard. With project Marzipan coming to life, this could be a possibility, but we believe iOS 13 may be a bit too soon for such features. Just like most concepts, this one also has images showing a new iOS 13 Dark Mode, something that is expected to arrive this year following the same feature’s debut as part of macOS Mojave last year. 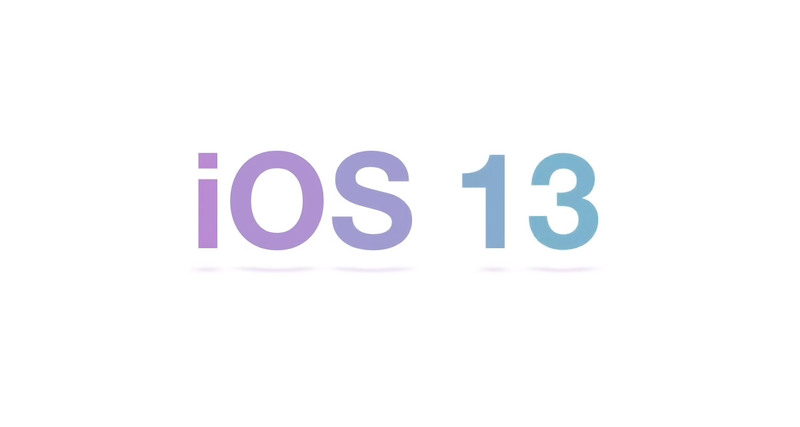 We’ll have to wait and see if any of this actually arrives, but we have high hopes for iOS 13 come WWDC time. I always wonder, what’s the meaning of this. They are made outside apple. It’s like dreaming of buying a house without a job. The people that make this stuff are looking to get into design. They can use these in their portfolios as examples. Great! A good way to promote themselves.